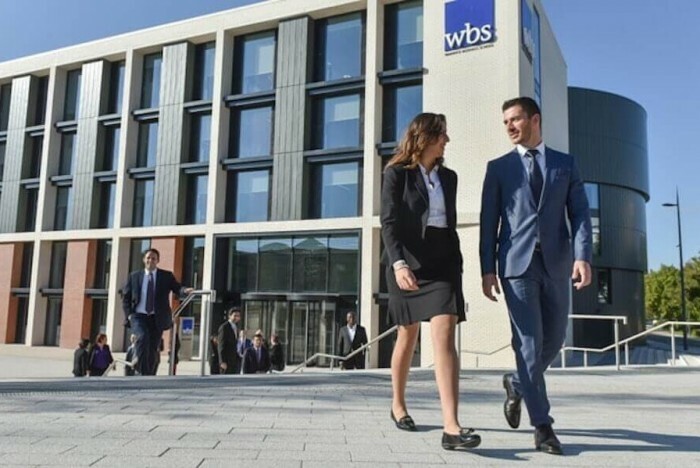 Warwick Business School in the UK offers the world’s best MBA program for sustainability—that’s according to the 16th annual Better World MBA ranking released by Corporate Knights today. The University of Exeter Business School dropped to second this year followed by Schulich School of Business at York University in third. The top-20 is dominated by business schools based in English-speaking countries: six schools in the US; five in Canada; five in the UK. Corporate Knights—a Toronto-based media company focused on clean capitalism—ranks schools based on five indicators: the number of institutes and centers dedicated to sustainability; the percentage of core courses integrating sustainable development; and diversity of faculty in terms of gender and race. This year’s ranking assessed 141 business schools across 25 countries. Over 80% of assessed MBA programs had at least one mandatory course related to sustainable development, up from 70% in 2017. Of the 20,000-plus faculty who were evaluated for the ranking, 24% were classed as racially diverse; 28% were women. Warwick won the top spot this year largely due to its focus on sustainability, faculty research (212 publications related to sustainability published in the past three years), and gender diversity. 42.5% of faculty at Warwick are female. Two North American schools—the University of Connecticut's School of Business and the Sobey School of Business at Saint Mary's University in Canada—were the most racially-diverse, with 51% of faculty from minority groups. Big-name schools in the top-20 include INSEAD (seventh), MIT Sloan (10th), Copenhagen Business School (which ranked third in 2015 and 14th this year), and Wharton (17th). Berkeley Haas, London Business School, Stanford, and Yale all feature in the top-40. Based in South Korea, KAIST is the only Asian school featured here.